Smith served 24 years with the St. Tammany Parish Sheriff’s Office and rose to lieutenant before serving as chief. ST. TAMMANY, La. — St. Tammany Parish Sheriff Randy Smith is set to formally announce his re-election campaign for a second term. Smith defeated five-term Sheriff Jack Strain in November 2015 by a 52 percent to 48 percent margin. Before elected sheriff, Smith served as Slidell’s Chief of Police for six years. He was elected chief in 2010 with 60 percent of the vote and re-elected in 2014 without opposition. 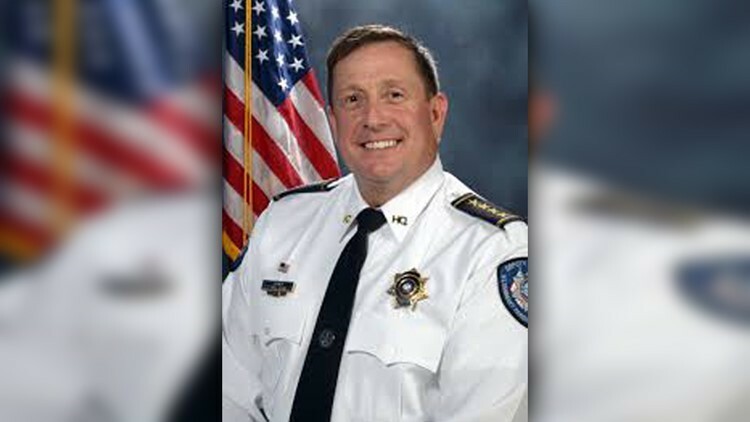 Smith also served 24 years with the St. Tammany Parish Sheriff’s Office and rose to lieutenant before serving as chief. An event will be held in Slidell on Monday, Feb. 11 for Smith to announce his re-election and share his plan for the next four years.